The mystery of songwriting. 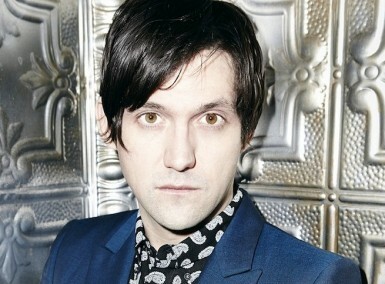 Making music for over two decades, Conor Oberst has quite a lot to say about that. NBHAP met him in Berlin. 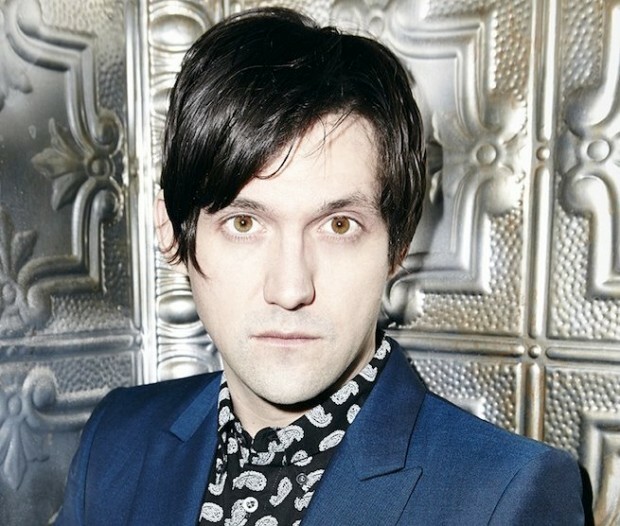 Growing up in Omaha, Nebraska, CONOR OBERST started making music when he was a young boy. A cassette recorder and an acoustic guitar would be the beginning of his career as international appreciated musician, songwriter and founder of numerous musical projects such as BRIGHT EYES, DESAPARECIDOS and MONSTERS OF FOLK. CONOR OBERST‘s new record Upside Down Mountain will be released on May 19. NOTHING BUT HOPE AND PASSION met the 34-year-old in Berlin and talked with him about his new songs, the incompatibility of love and freedom and the mystery of creativity. When I was about 14, your our song ‘Lua’ was the first song on the first mix CD I ever made and it reminds me of my youth and of a very formative time. Do you have such a song or a record? Yeah. Absolutely. A lot of them. I remember being really into SUPERCHUNK, a band from America. They had this album called No Pocky for Kitty. It is a kind of pop punk music. I remember being about that same age when I got that record. I was freaking out and wanted to make music like that. I don’t know if I ever quite made music like that but it was inspiring. If you listen to it now is it like going back to this time and getting a little bit nostalgic? For sure. Whenever I hear SUPERCHUNK I’m nostalgic. They still play sometimes and they are great. I’ve seen them play a lot. I like a lot of that stuff from the early nineties. I really got into music like PAVEMENT. They are all doing reunions so I can see them all again. Nowadays there are many comebacks. Some say it’s just for the money or to get the fame back. It could be for the money or the fame but I remember Coachella Festival 2004 when the PIXIES got back together. I love the PIXIES but I was a little too young to ever see them play before their breakup. So I was just over the moon that they were reuniting and playing there. I couldn’t be more excited – I was jumping up and down. I don’t care whether they were doing it for the money or not. For me it was wonderful. In your songs ‘Time Forgot’ and ‘Lonely at the Top’ you mention the incompatibility of love and freedom. You sing ‘everyone has a choice to be loved or to be free’ and ‘freedom’s the opposite of love’. Is that a thing you experienced? That line is about the idea that if you love someone in a real way, more than yourself, then you’re no longer free because all your decisions are gonna be factored into their happiness and their well-being and you want to preserve that love. You have something to lose and you are scared to lose it. It is like in that KRISTOFFERSON song: Freedom’s just another word for nothing left to lose. And what do you choose – freedom or love? (thinks a few seconds) I think I would choose love. I don’t know, what about you? I think love is one of the most important things and I think it’s not always that bad to give some of your freedom away because instead of that you get security. Yes, you get something back from that. In the end you maybe are rewarded. But of course there are people who would choose freedom and that’s okay too.